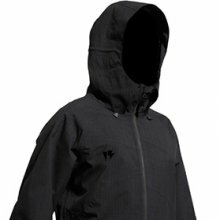 The Homeschool Ghost Shell offers really strong breathability as other upper end Homeschool jackets but has more of that rain jacket feel on the inside and a traditional hood instead of the wind hader. It’s got 2.5 layers and it feels like a cross between a rain shell and a snowboard shell. It’s a great spring jacket for most and also a pretty good low cost technical shell for those that like a ton of breathability. I found my self wearing this as much off the hill on rainy summer days as I did on the hill. It’s a very versatile shell. The 2015 Homeschool Ghost has a very similar fit and design but newer better fabric. It feels softer and thinner but also the inside feels less rubbery. The 2014 would feel rubbery for a few seconds when you put in on and then it felt like it integrated with your skin fine but the 2015 integrates instantly. A lot of the review is covered in this video but just to reiterate a few things I really like about it. 1. Feels light, thin and almost stretchy. 2. Has an interesting material on the inside that feels like a slightly softer cold rubbery rain jacket interior for a brief moment. I don’t like that rain shell type of lining so at first I was hesitant about this jacket but in a matter of seconds it changed to my body temp and felt great. It doesn’t have that clammy feel at all and it’s quite nice on the skin. 3. Amazing Breathability- 30k is pretty exceptional for a shell of this price. 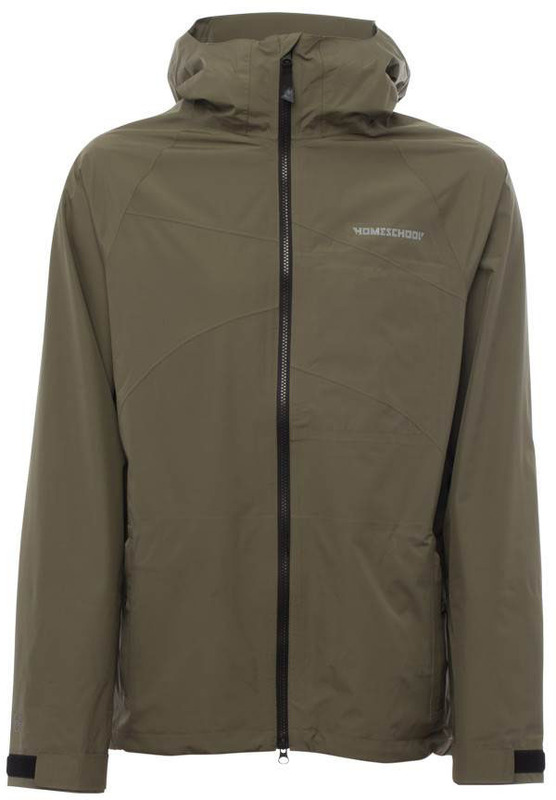 This is better than most or possibly all Gore-Tex shells that cost twice as much. If you want something that vents amazing but also don’t need super high end waterproofing this is your shell. 4. Solid mid level waterproofing- 2.5 layers is great at this price point and a 15K rating can for sure handle some moisture. 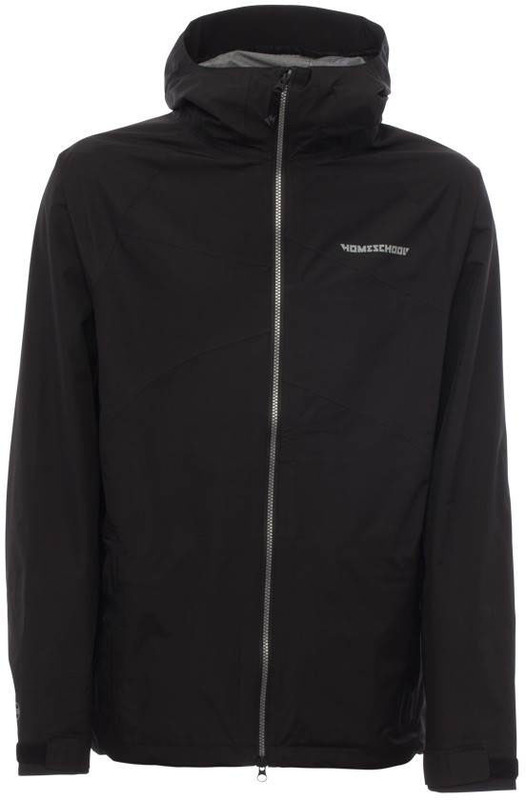 It’s not as good as the breathability rating but its going to be fine if you have to deal with rain on ocassion. 5. Nice fit that is loose but not baggy. Just feels like a normal jacket. It’s a technical shell that doesn’t fit all tight and like most technical shells do. It’s not made to match tight running pants and I love this because running and that style of triathlon clothing is about the last thing you will ever see on me unless I loose a bet or something. 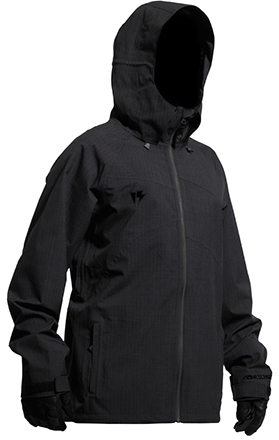 All in all this is a great shell and even though it doesn’t have the wind hater cheek shields it offers up great contour hood protection around your face. I’ll be wearing this a lot on warmer days as well as probably using it for a rain jacket in the summer for those occasional rainy days. Hope they expand on the color options next year. We try to get as many images of the Homeschool Ghost Shell, but forgive us if they're not all there.